We will be raffling and auctioning season passes, gift cards, various sporting good items, overnight stays, and MHHS athletic apparel. We will post a list of raffle items on this site before the tournament! Entry Fee: $50 per person/$200 per team. 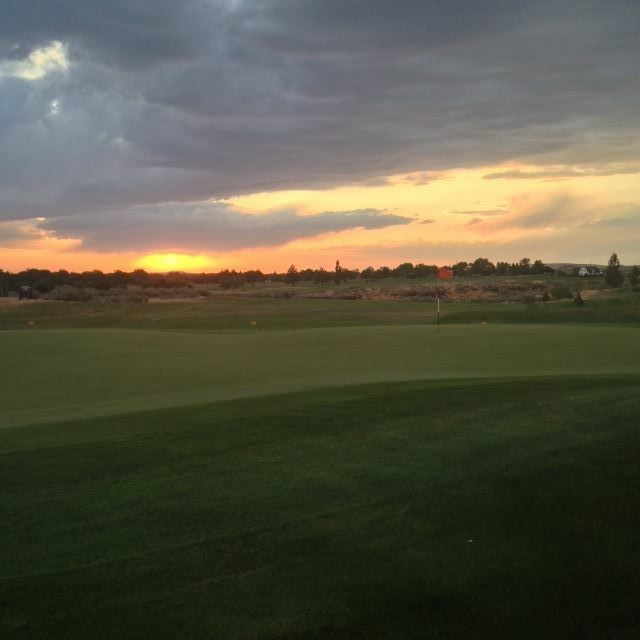 Includes: Greens Fee, Tee Prize, and Dinner. Early Registration Incentive: If you register & pay the entry by August 31st, you will be entered into a drawing for a set of Power Built Golf Clubs.